The volentix project can be the most difficult project I have ever translated. In this part, I learned very very cool terms about Technical Analysis, Cryptocurrency Terms, RSI Indicators, eosio.token and VDEX exchange. I completed 65% of the project. 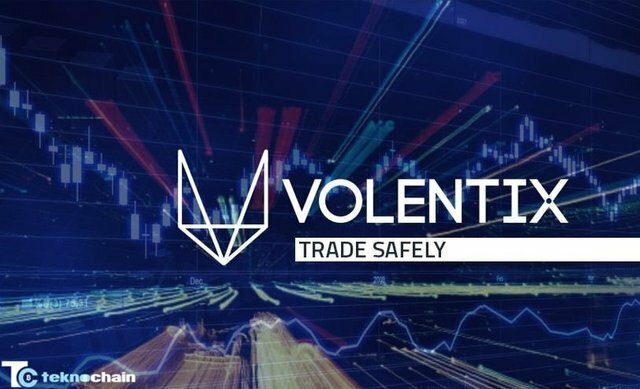 I aim to translate the Volentix project until it is 100% complete! As you already remember it, i always warned you about uppercase, lowercase. After all these advices, you are definitely doing good job about this topic. You are doing good job about this. I know we should stick to the main string but as you know our language is little bit different than the others. In our language if you missed comma in any sentence, the translation would be failed. For effective and good translation, it is necessary to know the terms in special fields. It's good to see that you shared the words which you learned when you translating this project.